Why Is SEO Important? Trust us, you will want to read this! Why Is SEO Important for Your Growing Business? Let me tell you why having a website is NOTHING without having SEO. 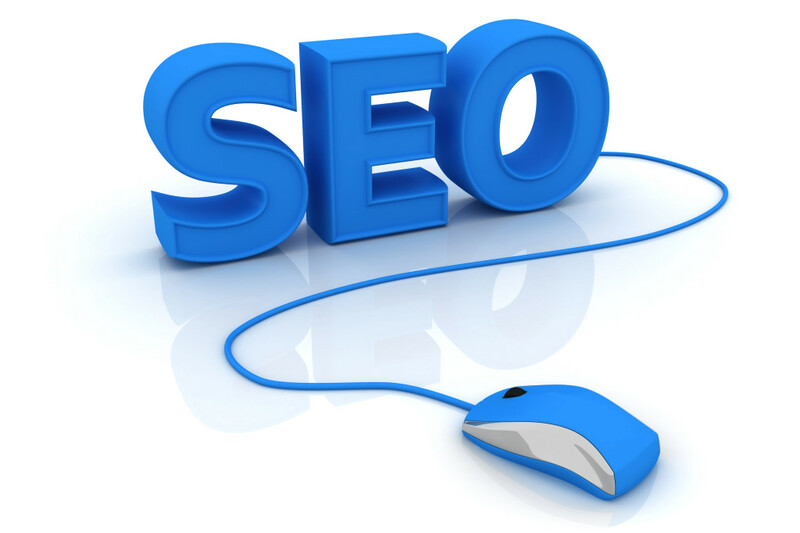 There is no denying you need a SEO strategy in place to attract organic traffic to your website. It provides a tremendous ROI when done correctly, and is a great long term strategy. 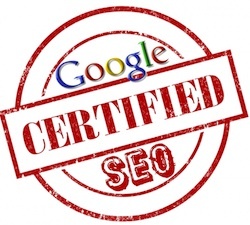 Call WebVisable today at 855-639-8444 to enhance your SEO!